Step Into Results, LLC, -“the EXECUTIVE Coaches,” is a niche business coaching company in Fort Lauderdale, Florida, specializing in workshops that impact bottom line results. 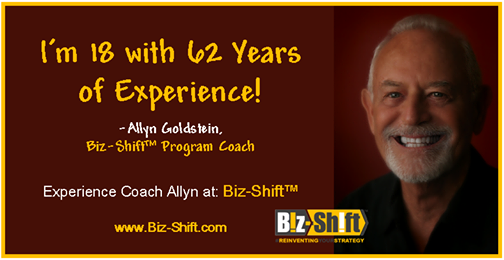 The coaches from Step Into Results, LLC, have over forty-five years of combined national and international experience and are proud to invite you to their new workshop, Biz-Shift ™ . 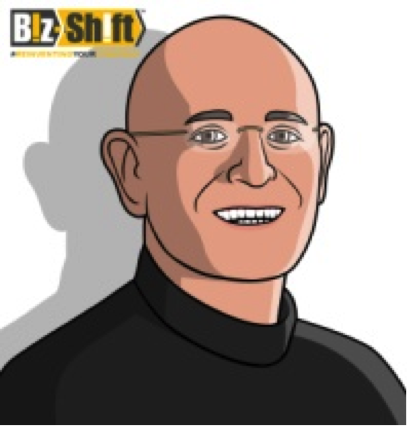 A Master Certified Coach, Carlos has over eighteen years of experience as an internationally recognized personal development and business coach. Carlos has led public and private coaching programs in English and Spanish throughout North America, Latin America, The United Kingdom and the Caribbean. A graduate of the New School for Social Research in New York City, Carlos has dedicated the majority of his career to coaching individuals, corporate executives, groups and high performance teams. In addition, Carlos has received numerous awards, certifications and leadership accolades in Personal Development and Business Coaching from world renowned Institutions and training organizations. The types of industries and companies that Carlos has had the privilege to work with include: Commercial Air Travel, Investment Banking, Insurance, Manufacturing and Distribution, Telecommunications, Real Estate Brokerage firms, Law firms and Non Profit Organizations. Carlos has helped individuals and companies around the world to realize and fulfill their immediate goals and long range visions. His distinctive style and approach to coaching are what have made his engagements so unique, fun and exciting for his participants. Rita brings 20 + years experience as a Marketing & Communications Executive and Consultant. Rita is more than a one niche South Florida Business Professional. She has specialized in Sales, Purchase and Investment Coaching. Rita holds Certifications in a variety of specialties including: Luxury Home Marketing, Certified Negotiation Expert, Military Relocation Professional and many more. A Graduate and member of the Real Estate Institute, Rita is a results-oriented Trainer and Coach. Rita’s mix of worldwide customers, mostly emanating from repeat business and referrals, are a testament to her personal attention to each client and addressing people’s needs and concerns. Rita is a graduate of the University of Florida and Tel Aviv University with degrees in Advertising and Marketing. She speaks Hebrew, and lived & worked in Israel for 11 years. She also devotes her time to charities and organizations. Rita’s “people person addiction” led her to pursue speaking and coaching in the hopes of bettering the world. As a business entrepreneur, Allyn has been involved in all phases of the business cycle, from start-up to the sale of on-going enterprises. He has twenty-five years experience in retail management, financing, marketing, real estate investments and sales. Mortgage Broker, including a Fl Health and Life Insurance license.